Cables and connectors are widely used on aircraft. 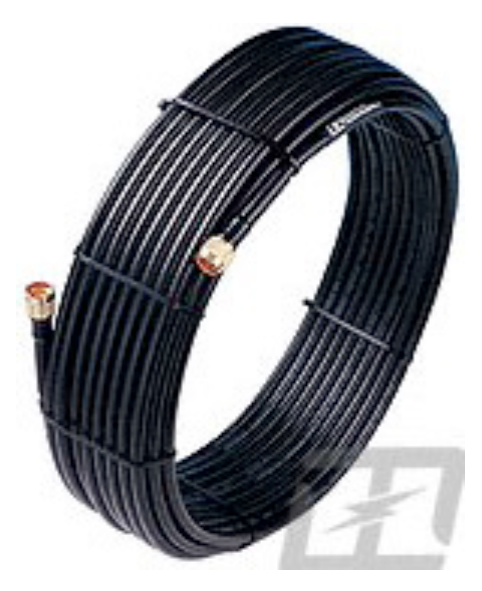 Aircraft cables in early days consist of multi-strand thinned copper flexible cores, sheathed with vulcanized rubber, oiled cambric tape and finally coated with black or yellow cellulose lacquer. As flying reached high altitudes, aircraft cables have to withstand severe climatic and environmental changes. Therefore cable manufactures started designing cables specially for using for aircraft cabling.